Ocean carrier APL announced Tuesday that it will provide free shipping to The Ocean Cleanup, a non-government, non-profit organization working to develop technologies to rid the world’s oceans of plastic. 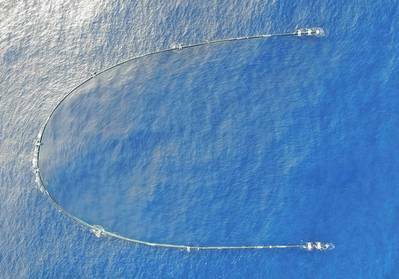 “We applaud The Ocean Cleanup’s course in cleaning up our oceans. In partnering with The Ocean Cleanup, APL seeks to step up our efforts in protecting marine biodiversity. 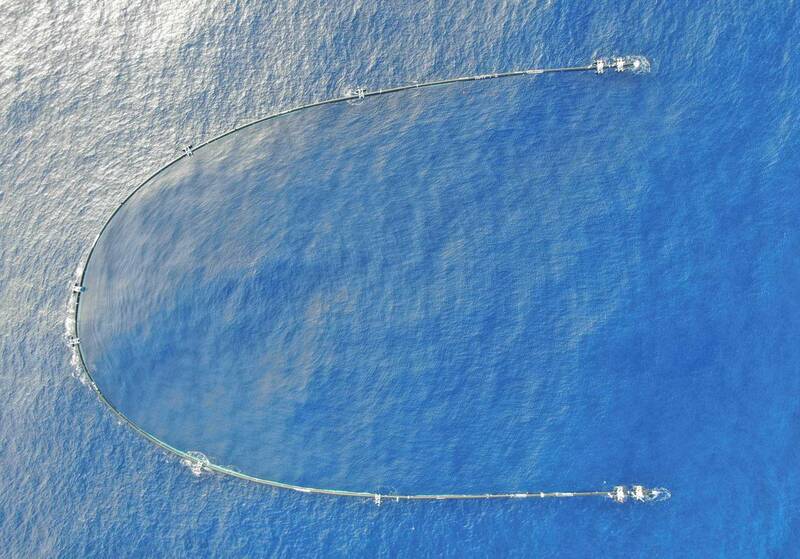 APL is fully behind The Ocean Cleanup’s efforts to remove ocean debris that contributes to habitat destruction and kills tens of thousands of marine animals each year,” said Dennis Yee, APL Global Head of Safety, Security and Environment. As an Official Partner of The Ocean Cleanup, APL has committed to transport containers of components and equipment for the extraction of plastic pollution from the oceans from 2019 to 2020. In these two years, APL will deliver equipment and components for research programs and clean-up operations globally.